I know I that I haven't been sharing a lot on the blog, but behind the scenes, you've inspired me to write more than ever. Energized by the response to the blog series this summer on relevance, I've decided to write a book on the topic. My goal is to make it short, the focus tight, and release it quickly: hopefully spring 2016. You can share a short anecdote or a detailed case study--I'm looking for sources at all levels at this point. THANK YOU in advance for helping make this book as relevant and compelling as possible (and yes, I think those two terms are quite different and am writing about the difference in the book). 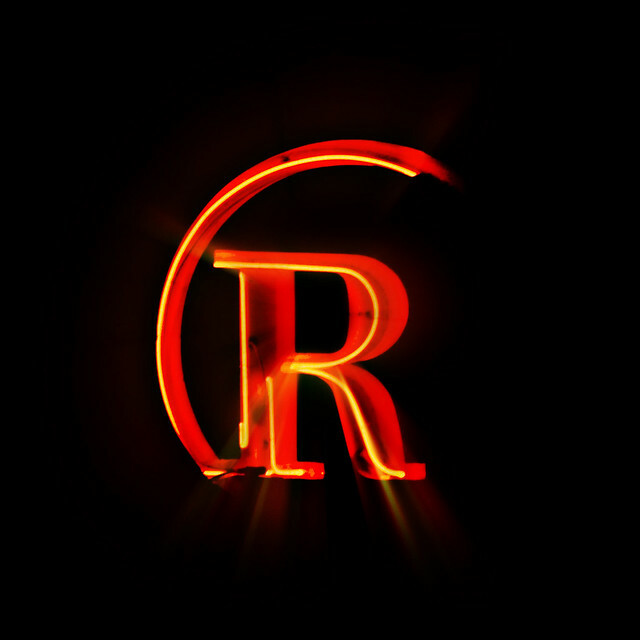 If you have a story, or know someone with a story, please leave a comment here or send me an email. If you are reading this via email and wish to leave a comment, you can join the conversation here. They identified the unique characteristics of Rotterdam citizens. 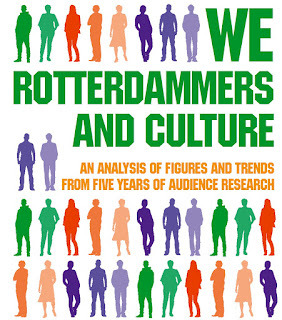 They created psychographic profiles of eight target types of cultural consumer in Rotterdam, based on existing European market segmentation research. They interviewed and learned more about people representing these eight types. They identified the types' distinct interests and concerns, aspirations, media usage, and barriers to participation. They used clear, evocative language (even in translation!) to convey their ideas. While their approach is not one I have used, I learned a lot from it. 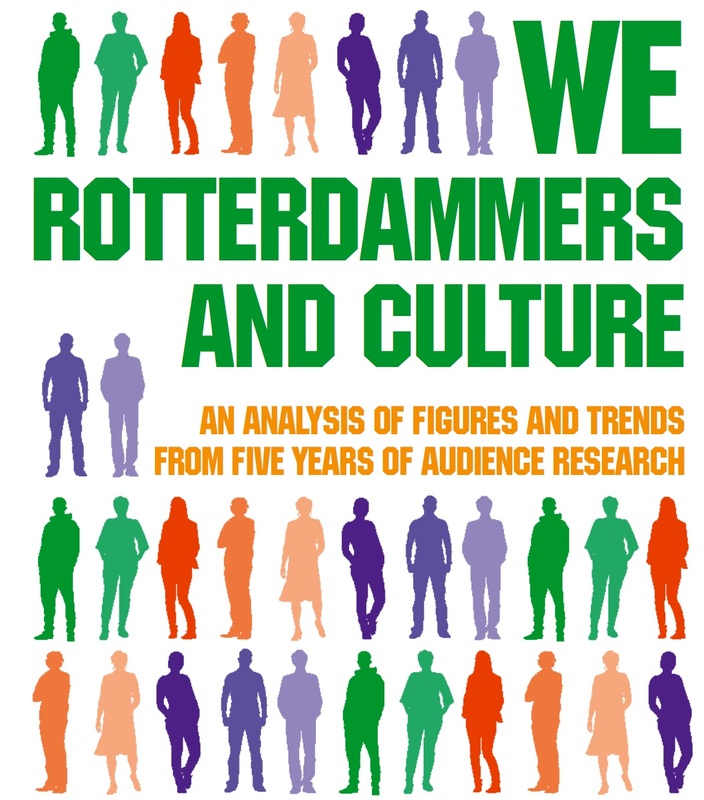 I recommend checking out the short-form report [pdf] and considering how the work in Rotterdam might inspire or support your own work on audience identification, understanding, and development. Hats off to Johan Moerman and the crew for making and sharing this work.